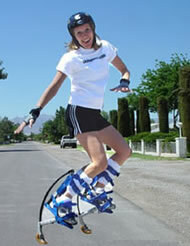 i ordered my jump stilts on monday they came tuesday and i've not stopped all day. 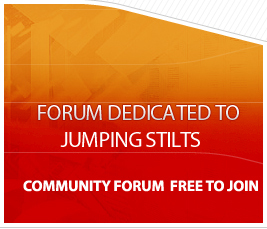 Forum Pages is a community site all about Pro Jump Powerizers Powerisers Powerskip Jumping Stilts . 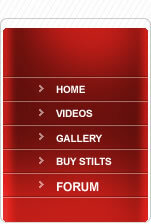 The site consists of a Forum, a Gallery, a Video section and a collection of Articles. AS SEEN ON TV / Zurich Ad ... THIS IS THE LATEST WORLDWIDE CRAZE!! 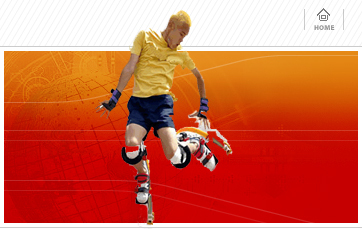 These Stilts are the newest and coolest exercise and extreme sport on the market. ProJump / Powerizers stilts starts where natural human ability ends. They become an extension of the leg giving a person the ability to jump high or make long running strides, and that's just the beginning. Anyone interested in getting together for the day - London maybe? Let's see if we can make the local news and raise awareness of powerising, pro-jumping or whatever it is that we do on these things! I'll bring a first aid kit! !